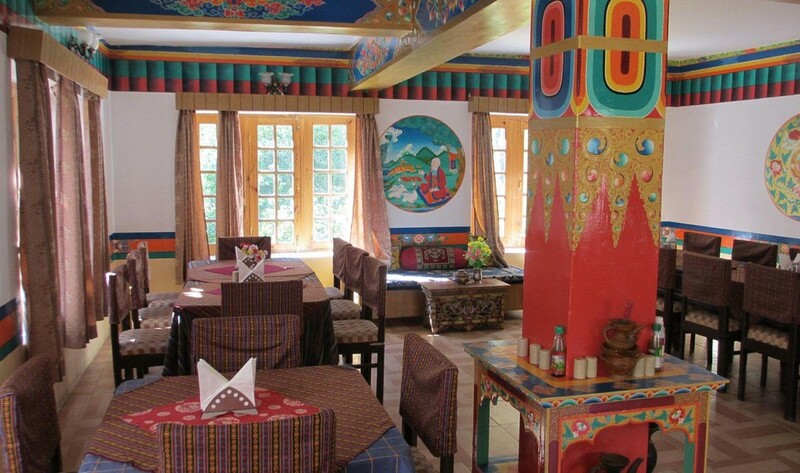 Namra Hotel, located in a valley towards north of the river Indus and west of Leh falls along famous trekking route of Liker-Khaltse. During your stay, you can enjoy the rustic feel of the village. The property spreads itself across a huge area of apricot and apple gardens offering a rejuvenation environment. You can enjoy all facilities in the spacious rooms. The staff of the hotel is well-mannered, dedicated and courteous. Front Desk, Restaurant, Travel Counter, Parking, Taxi Service, Family/Child Friendly, Porter Service Available, Airport Transportation, Doctor on Call, Swimming Pool. Attached Bathroom, Bottled Water in Room, Luggage Rack, Dustbins, Ceiling Fan, Cable/Satellite TV, Complimentary Newspaper, Shower Caps, Internet Access, Television Room. Business Facilities, Coffee Shop/Cafe, Doctor on Call, Laundry Facilities, Parking, Restaurant, Room Service. User reviews for "Namra Hotel Leh"